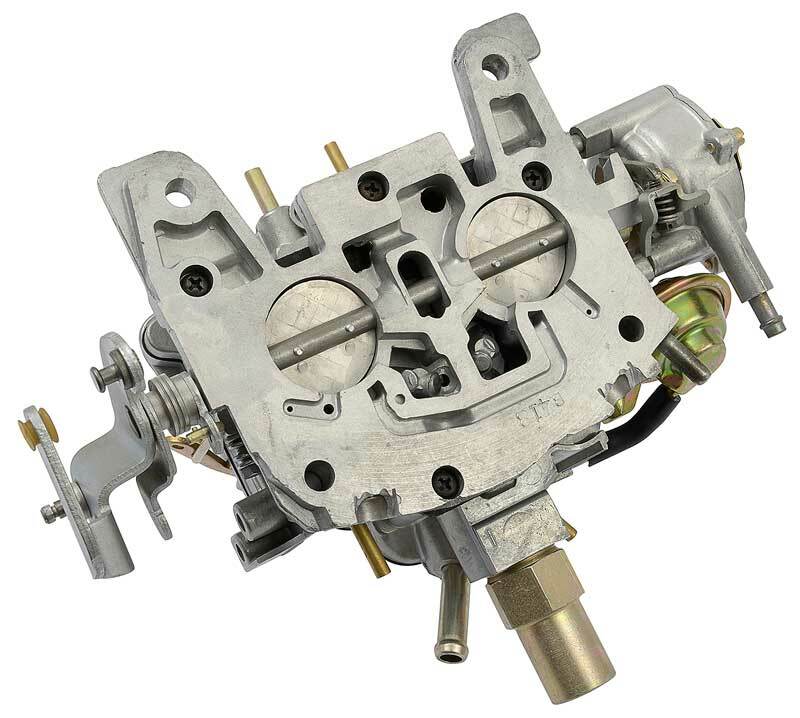 Classic Industries® offers this remanufactured Rochester 2 barrel carburetor to replace your originally installed carburetor. 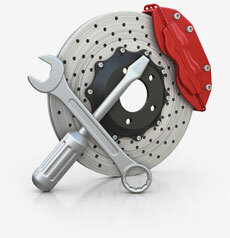 All carburetors are remanufactured to original specifications and feature the original finish. 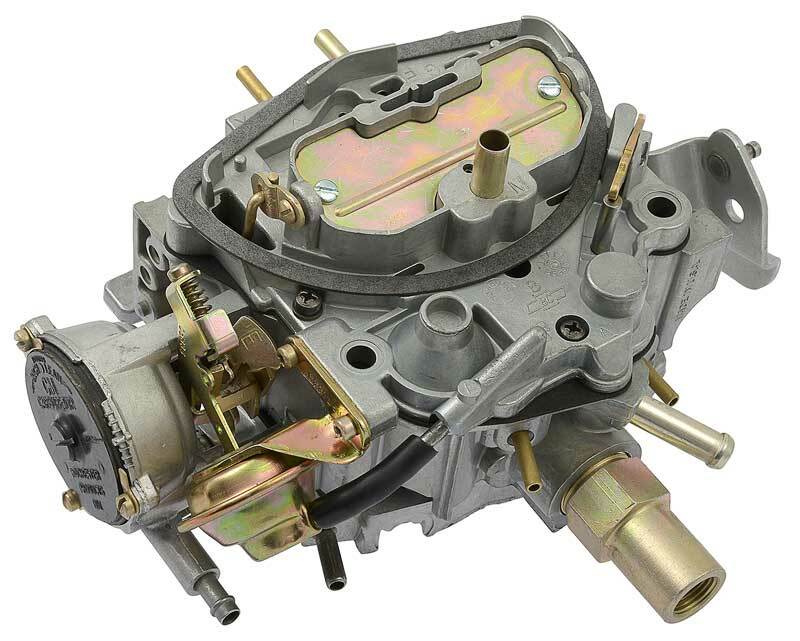 Note: Carburetor is stamped with current manufacturing date.